Warning:China spring festival is coming,holiday from 20th Jan to 6th Feb,all orders and returns will be arranged after holiday,we are sorry to bring you unconvenient. 1. 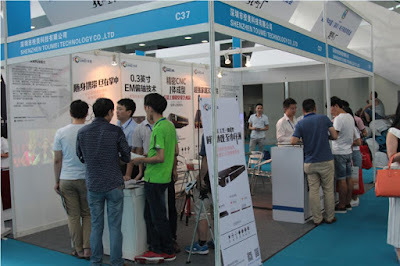 Toumei C800 Intelligence projector has a smaller size, which is more convenient to carry around you anywhere. 2. Intelligence projector has a large screen, which can make a strong sense of the scene. 3. 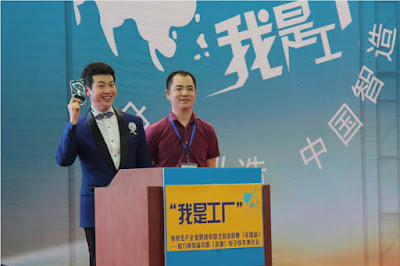 It featured Android operating system, you can use it to watch movies, listen to the music, play games and so much functions just as a computer does. 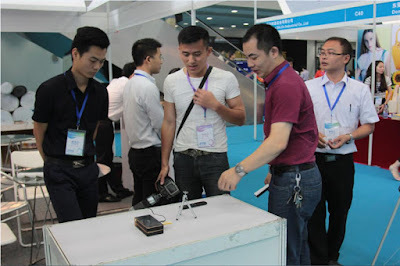 The Fourth China (Shenzhen) E-Commerce Fair grand open in Shenzhen Convention and Exhibition Center in June 17-19, the exhibition make its theme as "cross-border electricity supplier new model, and promote foreign trade, steady growth", gathering a number of cross-border electricity supplier platform enterprise networks and commercial enterprises, foreign trade enterprises, ports and logistics companies, finance companies, third-party service companies and third-party service companies to communicate with each other. 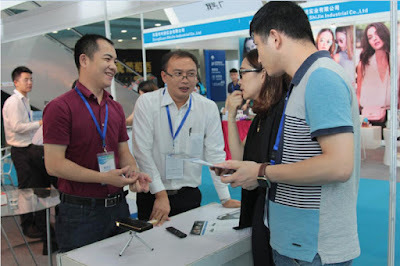 A total of 200 companies and 100 media participation and attracted nearly 30,000 visitors. 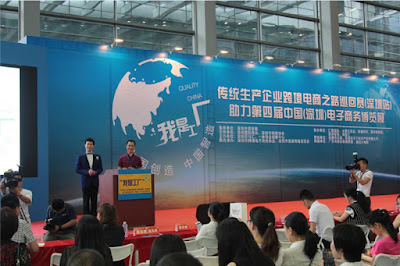 On the commodity matchmaking show which held by organizers, Mr.Xu, the CEO of Toumei Technology,Ltd, introduce the Toumei Technology and the latest C800 intelligence portable projector to the majority of businesses, and also introduce the huge market space and market prospects of intelligence projection, which obtained warm applause and high praise by the presence of many businesses and the judges. DLP is an abbreviation for "Digital Light Processing", which means that make a digital processing for the video signal and then project it. DLP is the technology that based on DMD (Digital Micro mirror Device) technology produced by TI (Texas Instruments) to complete the visual display of digital information. 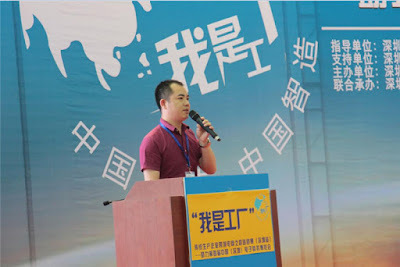 Specifically, the DLP projection technology take DMD as the primary key of the optical processing element to implement the digital processing. 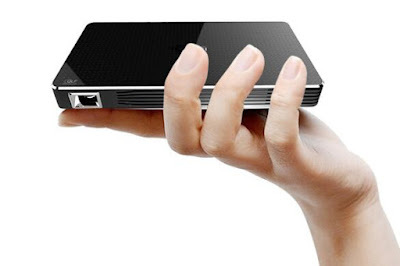 And Toumei C800 smart projector utilize the DLP technology to make the projection more vivid.